I’m not going to lie, as I write this post I am eating my second helping of pumpkin trifle. This might win the favourite Foodland Ontario 2012 Calendar recipe. It is hard to believe that there are only 2 months to go in the year and 2 more recipes to go in the calendar. We have been cooking and baking our way through the calendar. 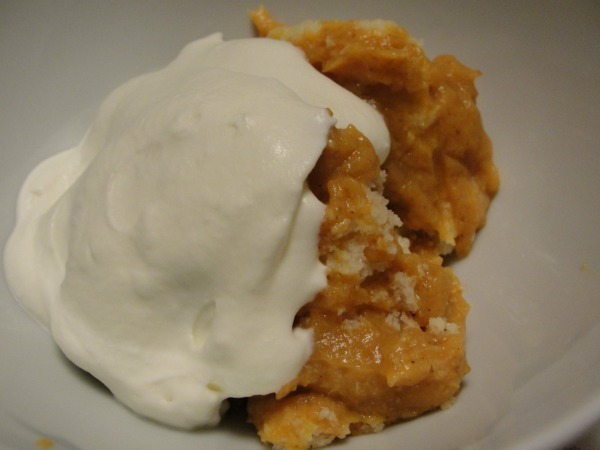 For October, the recipe is all about pumpkin. I have never made a trifle before and I’m not certain that I have actually eaten trifle before. This trifle was delicious. Now, the only issue I had with the recipe was that Foodland gives the instructions for making the custard in the microwave, but we don’t have a microwave. Never fear, I have included the stovetop version (if you would like the original microwaveable version check out the Foodland Ontario site). 1. Warm milk in a medium sauce pan. 2. 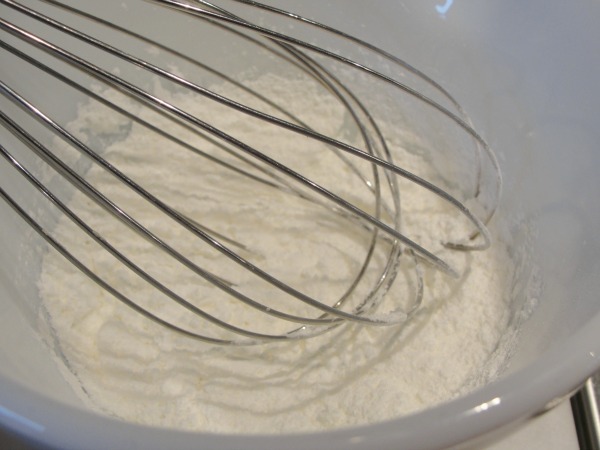 In a small bowl, whisk together sugar and corn starch. 3. Whisk sugar and corn starch into the warmed milk. 4. 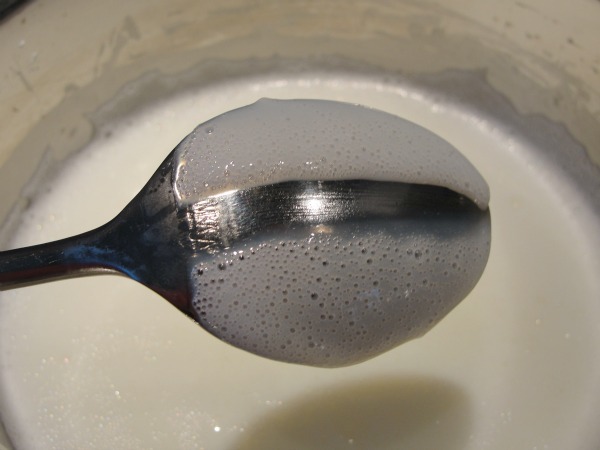 Bring milk up to a boil, whisking constantly, until the milk is thickened…a line remains on the back of the spoon…takes approximately 5 minutes. 5. 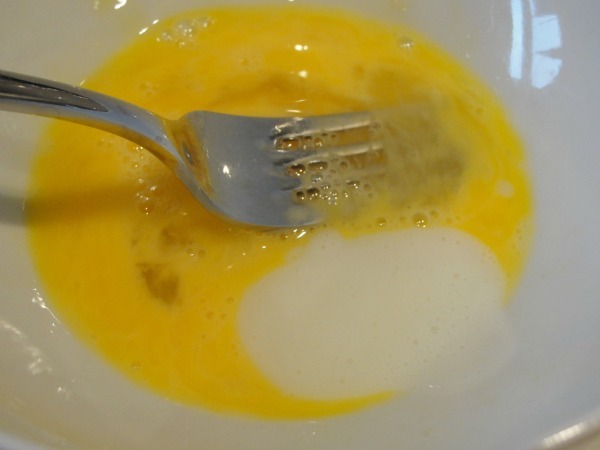 Add a couple of tsps of warm milk to bowl with beaten egg, tempering the egg. Then whisk the egg and the vanilla into the milk. 6. 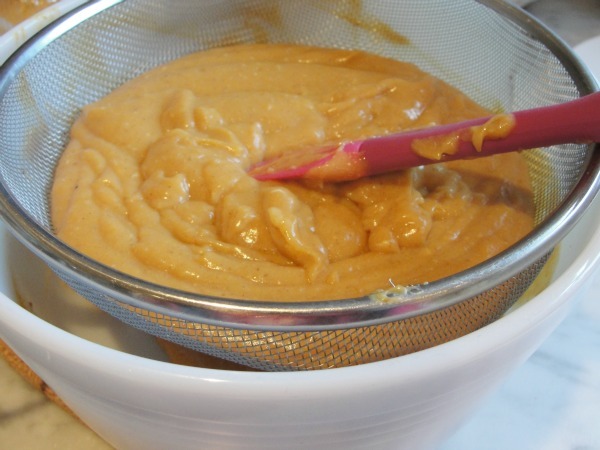 In a small bowl add cinnamon, ginger, nutmeg and salt to the pumpkin puree. 7. 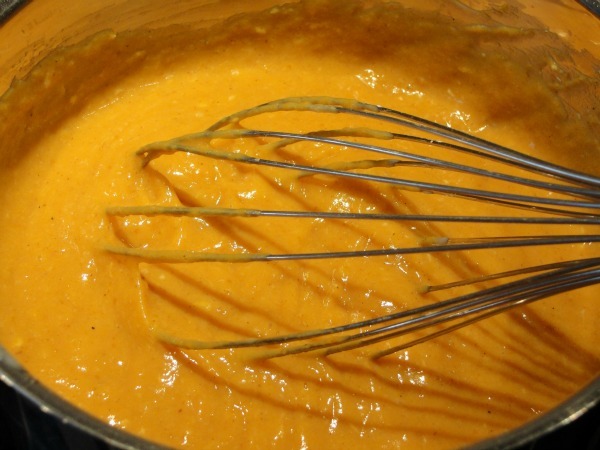 Whisk the pumpkin puree into the milk…remove from heat. 8. Pass the custard through a sieve to remove any lumps. Cover the bowl with plastic wrap. 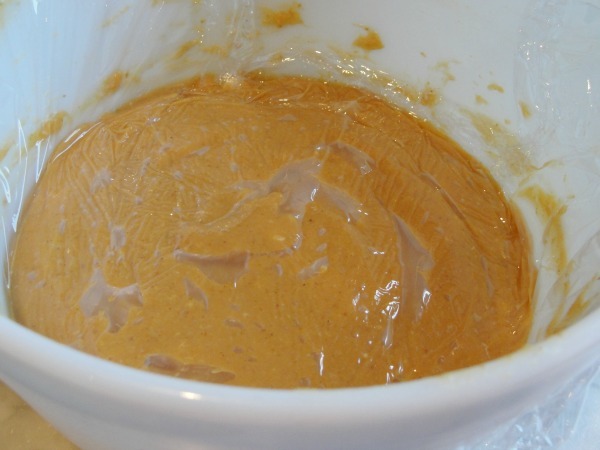 To avoid a skin forming, place the plastic wrap directly on the custard. Place in the fridge to cool for 3-4 hours. 9. 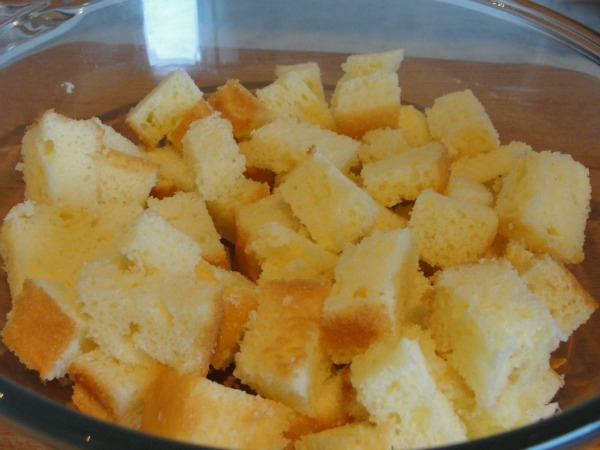 Prepare the pound cake – cut into 3/4″ cubes. 10. Once the custard is cooled, remove from the fridge. 11. 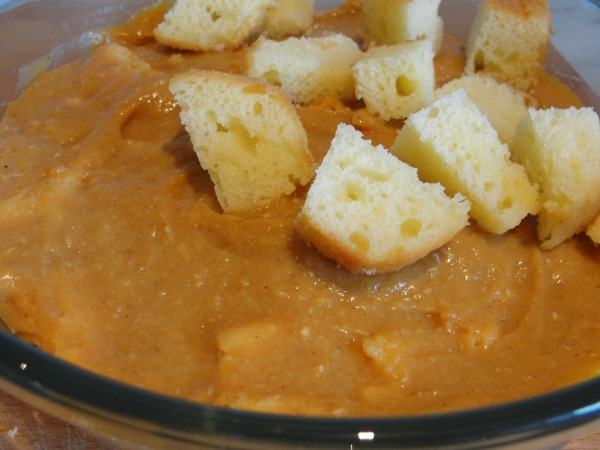 Toss half of the pound cake cubes into the bottom of an 8 cup glass dish…cover with half of the pumpkin custard. 12. Add second half of pound cake cubes and top with remaining pumpkin custard. 13. 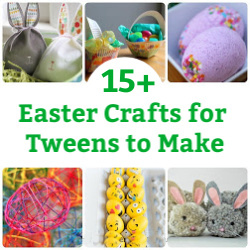 Cover with plastic wrap and place in the fridge for 4 hours or overnight. 14. When ready to serve, whip up the whipping cream. 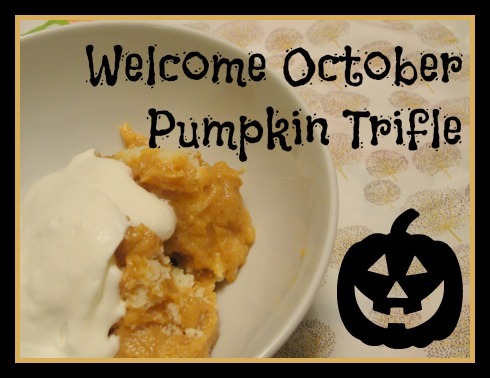 Scoop a serving of pumpkin trifle into a bowl and top with whipping cream. This trifle would make a fabulous dessert for Thanksgiving or Christmas. 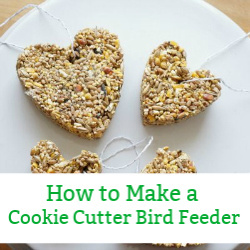 It would be super easy to prepare ahead of time and transport. We will be enjoying this recipe for years to come. Do you make trifle? 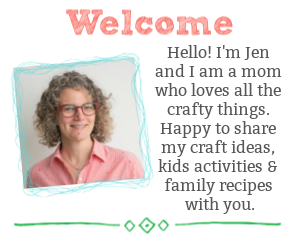 What non-traditional ingredients have you used? This sounds so easy & I love all things pumpkin. I have to try this recipe. Featured you this week on the Sunday Showcase. Thanks for sharing.